There are lots of reasons why a label might sign a band. For established labels, there’s a certain type of mold they’re looking to fit – they want to sign bands that maybe aren’t all in the same genre, but that fit a general vibe or ethos the label wants to drive home. For Bad Timing Records, an indie label that got its start pressing reissues of now-revered pop-punk classics–then took a step forward with the release of influential alt/emo act Park’s first new music in five years–they didn’t have any pre-written script to fill when looking for the first band to sign to their new family. After months of waiting for the elusive “right band” to present itself, BTR stumbled upon Future Crooks and an album titled Future Crooks In Paradise. The label signed the band as quickly as it could–for no other reason than Future Crooks In Paradise is a fun and gripping 26-minute joyride. It walks an interesting line between the snarky, clever melodic punk of Say Anything, and frontman Mike Rogers shows shades of greatness in his songwriting and vocal delivery throughout. 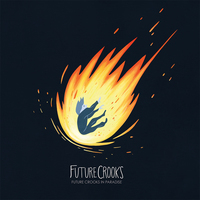 Featuring Weatherbox’s Brian Warren on guitar, Future Crooks takes a stab at something that is hardly typical pop-punk, but certainly has roots in punk rock and is easily accessible from first listen. 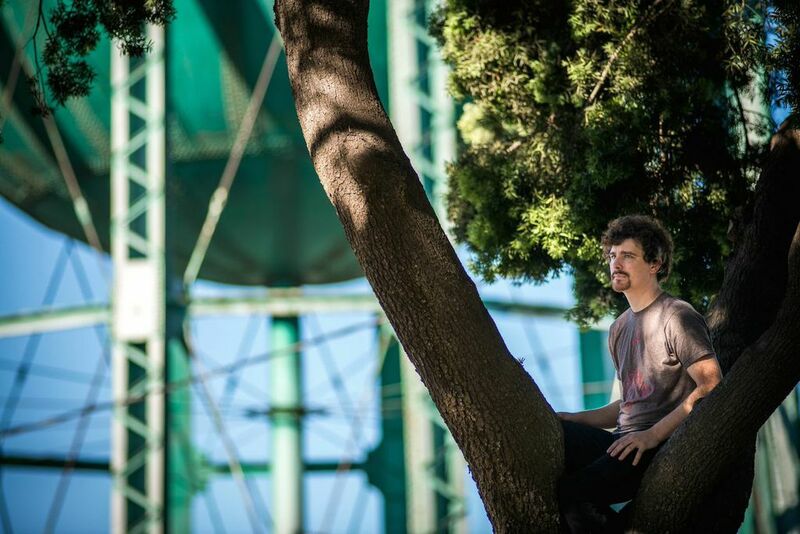 Tracks like “The Blues” and “The Deep End” show a promising road ahead for Future Crooks–through the album’s bopping, fast-paced runtime, listeners become so engrossed in it that by the time it’s over, you’re ready to rev the engine back up again and have another go. More than anything, Future Crooks In Paradise represents a band that you should get to know sooner rather than later.